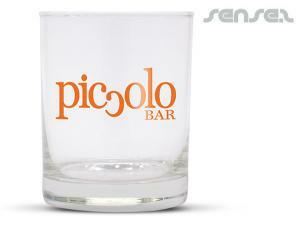 Nothing suitable in promotional drinking glasses? 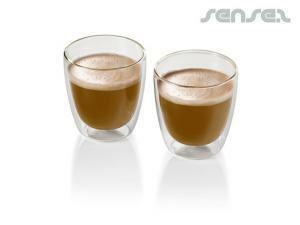 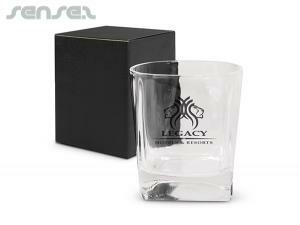 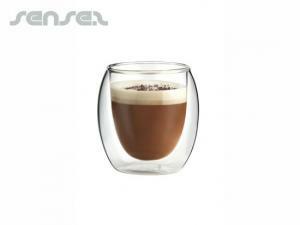 Logo engraved drinking glasses are a cost effective promotional gift and are used for a long time. 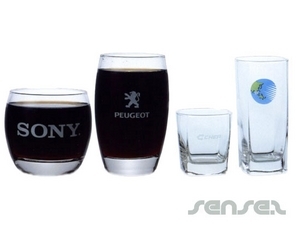 Choose from our large range of company branded branded wine glasses, corporate tumblers, and promotional beer mugs with your logo print. 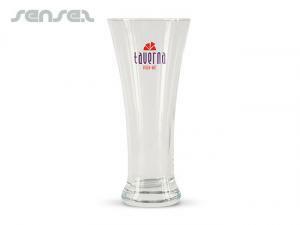 Promotional drink ware is cheap considering the great use it gets, and our innovative range of branded drinking glasses is huge. 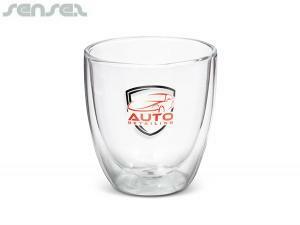 Choose from branded wine glasses, corporate tumblers, promotional beer glasses, custom printed beer mugs. 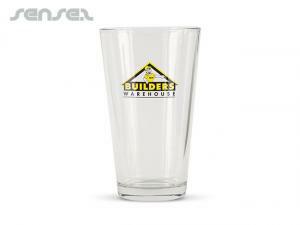 We have a great range of customized beer mugs, branded tumblers and corporate wine glasses – our drinking glasses are available in many styles, shapes and sizes. 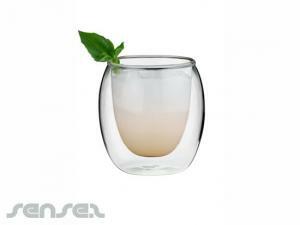 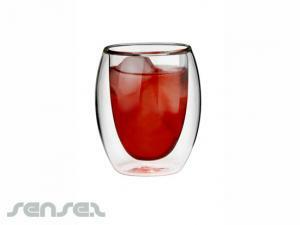 We have brandy glasses, champagne glasses, wine glasses, martini glasses and even glass water jugs. 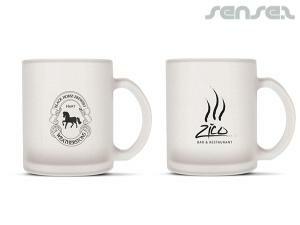 Our corporate wine gift packs are great for executive and corporate gifts and even for weddings and special occasions. 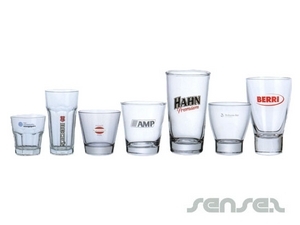 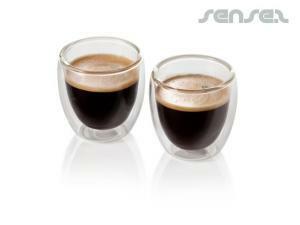 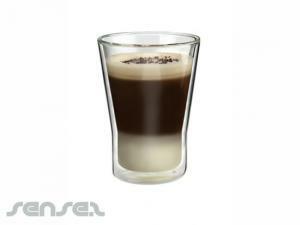 We also have branded shot glasses for alcohol related events; they are also great for pubs and bars. 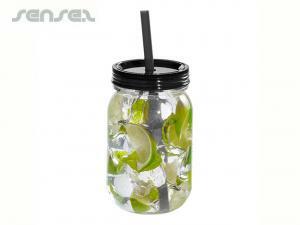 Our promotional lanyard wine holders are ideal for conferences and corporate events.